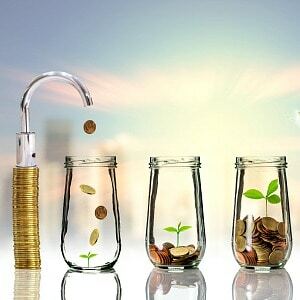 Superannuation fund investment returns have made a good start to 2019, according to the latest data from specialist research house, SuperRatings. 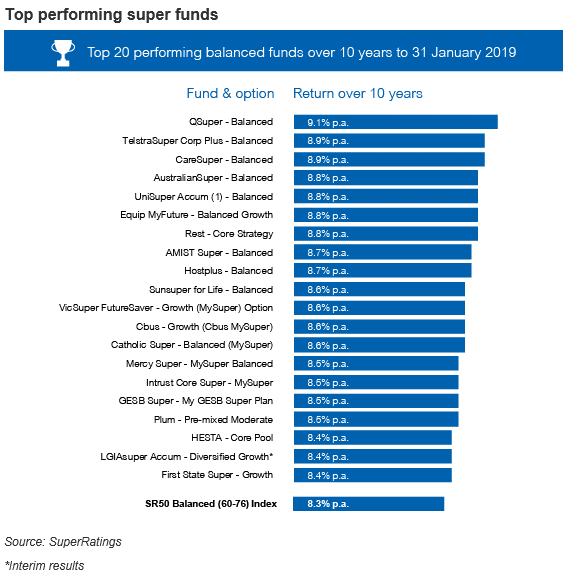 The SuperRatings data revealed a turnaround from the closing months of 2018 with all major fund categories enjoying strong growth in January with the median return for the Balanced option being 2.5 per cent. The company said this actually returned members more than half of the losses suffered over the prior four months. 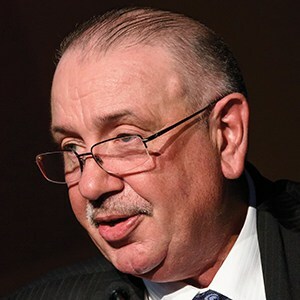 Commenting on the data, SuperRatings executive director, Kirby Rappell said it was a reminder that it was long-term performance that mattered and that superannuation fund members should not panic in response to a few months of negative performance. 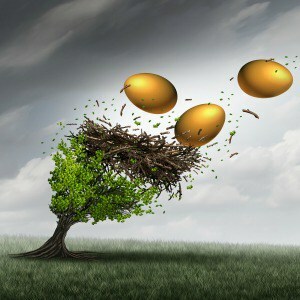 Putting the data into perspective, the SuperRatings analysis said the positive performance for super funds in January had helped to boost total balances over the ten-year period ending 31 January 2019, with $100,000 invested in the median Balanced option in January 2009 now worth $213,227. 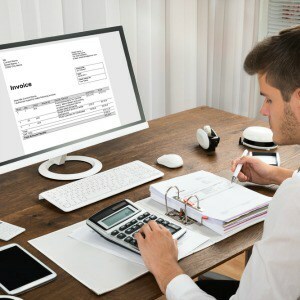 It said the median Growth option is worth $227,393 over the same period, while $100,000 invested in domestic and international shares ten-years ago is now worth $244,722 and $245,403 respectively. Meanwhile, $100,000 invested in the median Cash option ten years ago would only be worth $130,094 today.